The Nigerian government had suspended telephone services in Borno since May. Telecommunication services have been restored in Borno State, the hotbed of the Boko Haram insurgency. The Federal Government suspended all GSM services in the state since May following the declaration of a State of Emergency there. 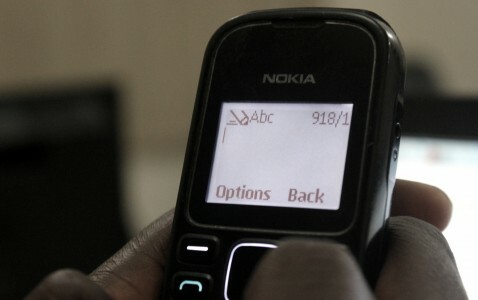 Satellite phones, which were becoming popular among middle class and rich residents, were also banned by security forces, who used the telephone black-out as a tactic to limit communication among members of the insurgents. Two other states where emergency rule was declared, Adamawa and Yobe, had their telephone services restored earlier in the month.